There are 2.6 billion gamers in the world -- evidence that games are an incredibly popular form of media and entertainment. There are also numerous ways that games are used purposefully to improve lives. Video games are popular around the world. Their contributions extend beyond entertainment with well-researched and often-cited contributions to education, healthcare, and the arts. Educators integrate video games into classrooms to enhance learning in exciting ways. Students engage with virtual reality to travel back in time to historical locations, use game play to learn social skills and teamwork, and learn to code and develop their own games and software. Video games boosts strategic thinking, and teachers use games to increase student engagement and enhance learning. 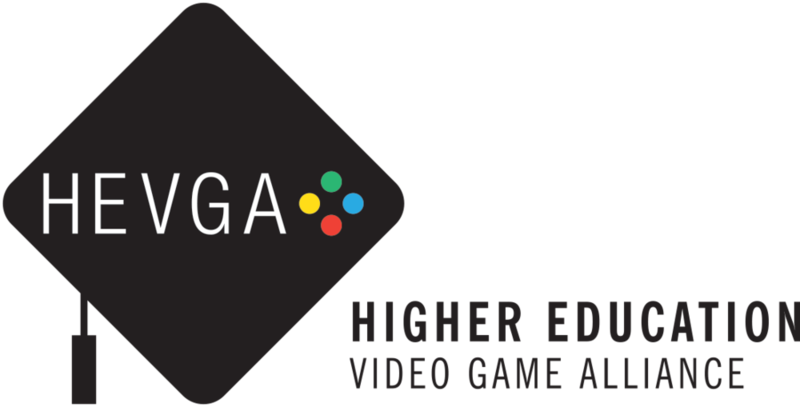 Interest in video games is a major avenue for encouraging students to pursue science, technology, engineering, and math subjects in school. Beyond the joy and entertainment video games bring to billions of people, video game innovations contribute to emerging technologies in virtual and augmented reality, data analysis, and space exploration. For example, doctors use now video games to train new surgeons and practice procedures without needing to rely on physical materials. Video games can be used to include people with disabilities in sporting competitions, strengthen cognitive skills, improve memory and coordination, and help children with cancer visualize their disease. The video game industry also provides cutting-edge education and employment opportunities for millions of people, including veterans. Despite these remarkable contributions, and without consensus from the medical community or research to support its position, the World Health Organization (WHO) proposes to classify high levels of video game play as a medical disorder in the forthcoming International Classification of Diseases, 11th Edition (ICD-11). Mental health experts, academics, and health professionals worldwide are urging caution around ICD-11. Numerous internationally-renowned mental health experts, social scientists, and academics from research centers and universities – including Oxford University, Johns Hopkins University, Stockholm University, and The University of Sydney – have published several journal articles calling into question the WHO’s plan to create a new “gaming disorder” classification. The American Psychiatric Association has declined to include the concept of video game addiction in the most recent edition of its Diagnostic and Statistical Manual of Mental Disorders, citing insufficient evidence. In addition, the American Medical Association voted specifically against creating such a new diagnosis. There is no objective evidence to define and diagnose this disorder and the research supporting inclusion is highly contested and inconclusive. 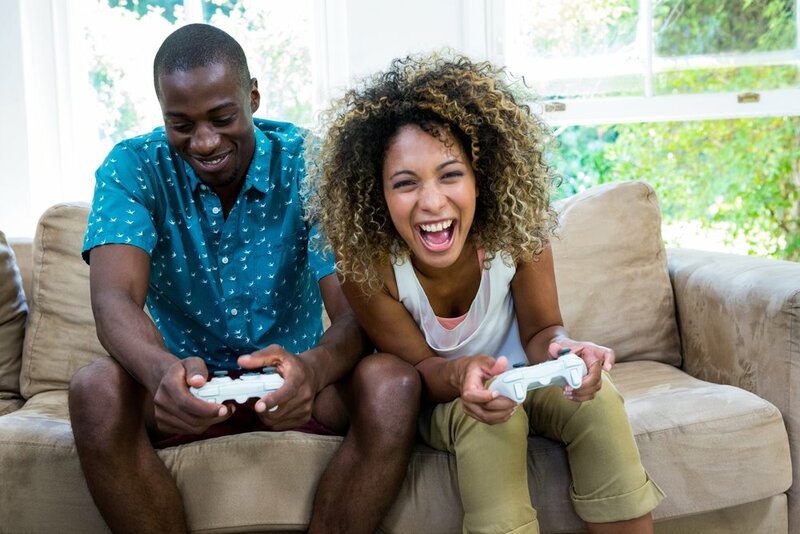 And while any activity, like shopping and exercise, can be taken to an extreme, the video game industry provides encourages people to play video games in moderation and to utilize the tools available to make the right decisions. Use the form below to contact us regarding your questions.